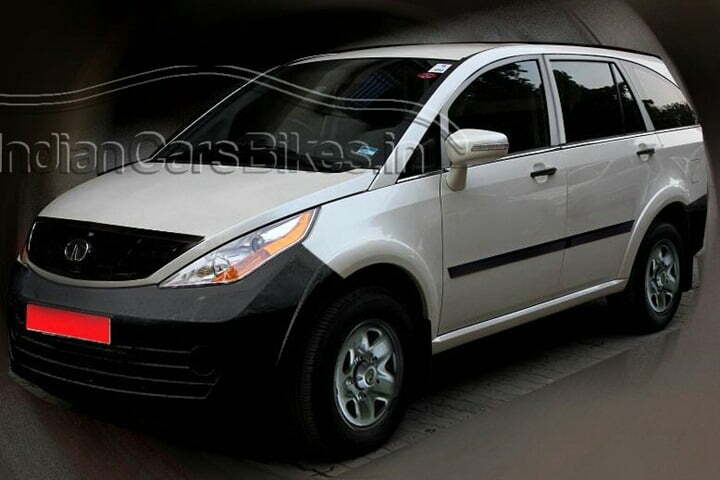 Tata Aria concept was first shown back in year 2000 and Tata had high expectations from this crossover. When it was launched in 2010 the car looked stunning had all the luxury features to fit in the competition. Tata got the right spot in term of styling, but the biggest problem with this crossover which was the pricing. The price bracket with which the Tata Aria was launched gave it a drawback over other rivals. But now we have rumors are about Tata developing a low price Aria which will focus the cabbies. Tata Aria is so far the costliest car in the Tata bank and that disadvantage made Aria the least and slowest seller in the Tata stable. Tata with its Aria wanted to create a vehicle which would give its costumers a taste of both the MPV and SUV world. So to make sure that Tata has given the Aria both the comfort with luxury and a good strong driving engine with four wheel drive. Now with this low on cost variant Tata will focus on the Taxi drivers to increase the sale volumes. Now to bring the prices down Tata will obviously cut down some features. Aria might lose fog lamps, alloy wheels, body colored bumpers and door handles, chrome front grill and even vinyl stickers on the B-pillar. Interiors will also get the effect and we expect that there will be no leather seats, leather wrapped steering wheel, no LCD with information, no sunglasses holders, no airbags and even no two tone interior. All these changes will really help Tata to bring down the prices of this new Trimmed variant of Aria. Engine is expected to remain unchanged, so the power will come from the 2.2-liter common rail, turbo-intercooled engine which produces 140 BHP. This engine is quite refined and appreciated. There is no official news on this new variant of Tata Aria but the prices of the ongoing variants starts from Rs. 11.6 lakhs for 4×2 and goes upto Rs.16.5 Lakhs for the top end pride variant with 4×4. With these trip down feature set, Aria may enter the price segment of MPVs like the Toyota Innova, Mahindra Xylo and the likes which may increase its sales in the commercial and fleet services segment. There is no official word on it yet, so we would wait and watch for more developments on this.